Don't miss out on this one! With 4 bedrooms, lots of updates, and a 2 car garage, this could be just what you're looking for. Cozy up and read a good book on the porch, or make your favorite meal in the newly updated kitchen! 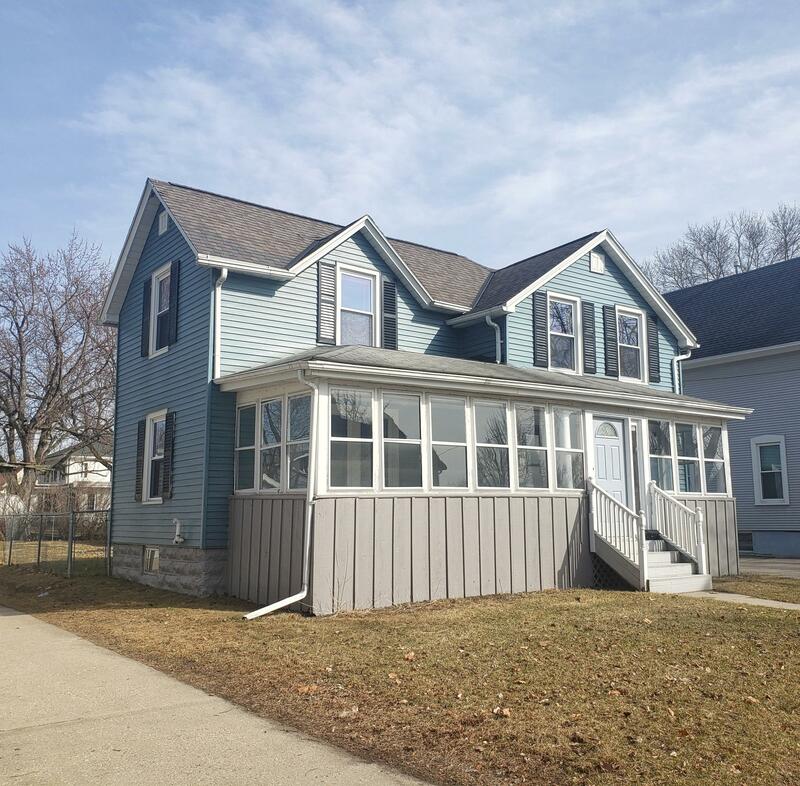 Beautiful original hardwood floors throughout the upstairs, brand new flooring downstairs, and brand new appliances in the kitchen. Fresh paint inside and a newly sided garage! Clean, unfinished basement for storage. Schedule your showing today!